The 2019 Dashing Whippets Track Meet will be on Saturday, May 11, 2019 at the East River Park Track, (East 6th Street and the East River). Registration opens at 8:00. First event is at at 8:30 am. The track is accessible via pedestrian overpasses at East 10th or East 6th Street. A CitiBike docking station is at Avenue D and 6th Street. The Brooklyn Running Company 5000 meters. Sponsored by Brooklyn Running Company. 4 x 200 meter relay. Sponsored by RunnerClinicNYC. The Tracksmith Mile. Sponsored by Tracksmith. Distance Medley Relay (1200 – 400 – 800 – 1600). Sponsored by Finish Line Physical Therapy. 4 x 400 meter relay. 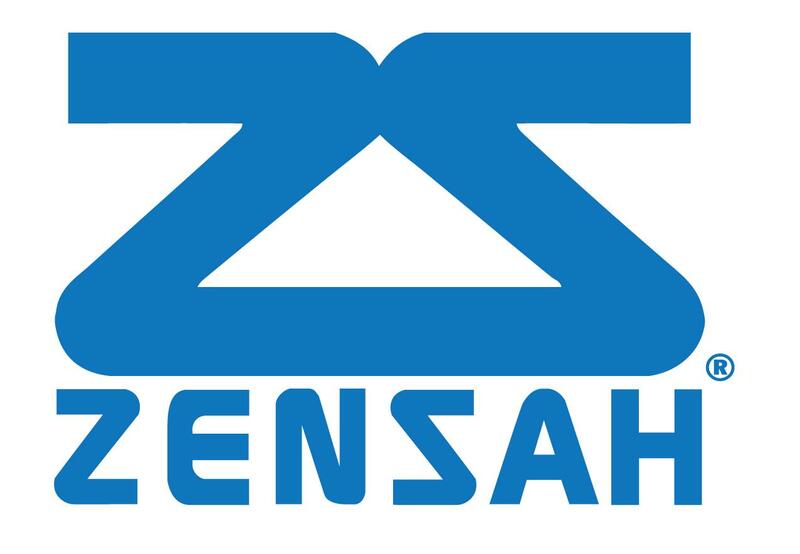 Sponsored by Zensah. The 5000 will start at 8:30 am. The 4 x 200 will start at 9:45. The mile will start at 10 at the earliest (possibly later if the 5000 runs long). The schedule will be rolling after that. Women’s heats will be held before men’s heats. The cost to enter is $15 to run as many events as you want to run. The meet will be USATF sanctioned and officiated by USATF officials. Thank you to all of our sponsors for their generous support: First Republic Bank, Finish Line Physical Therapy, Runner Clinic NYC, Zensah, Tracksmith, and HomeAdvisor.com (list in formation). This meet is USATF Sanctioned. The mile has been designated the 2019 RRCA East Region Championship!